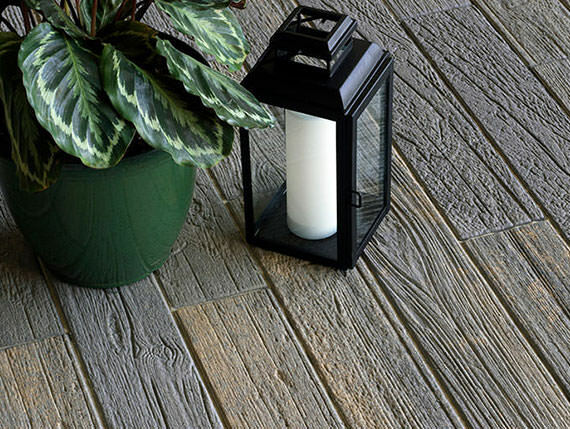 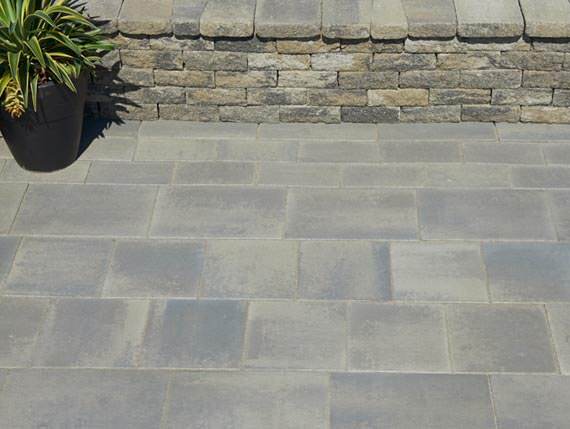 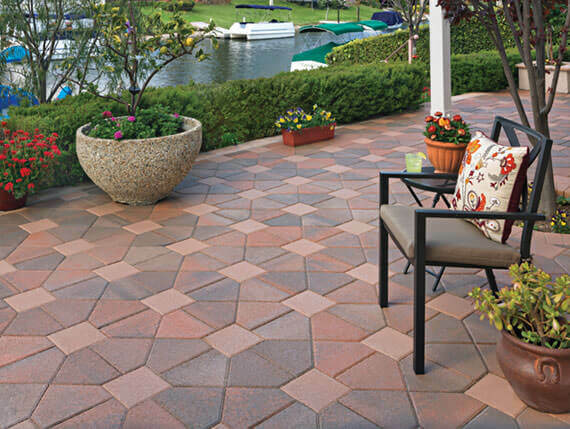 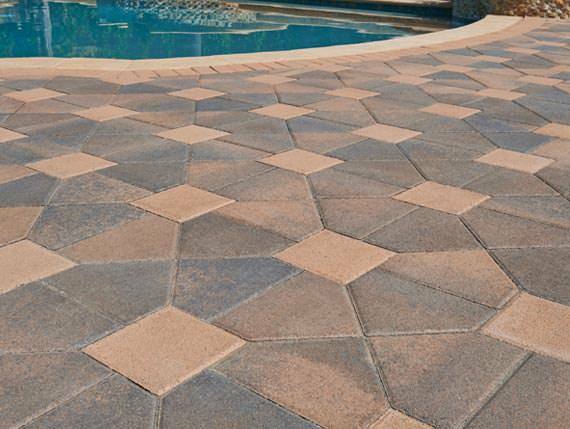 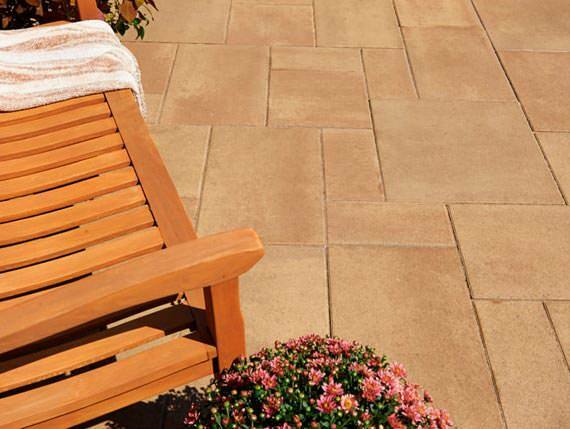 Inspired by terra firma; this collection of organic shapes and colors naturally enhances every surface when installed. 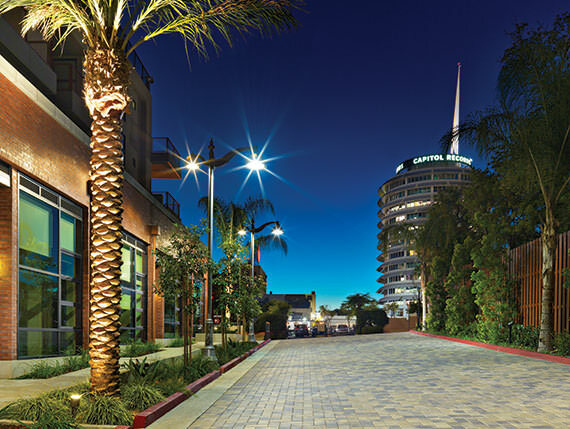 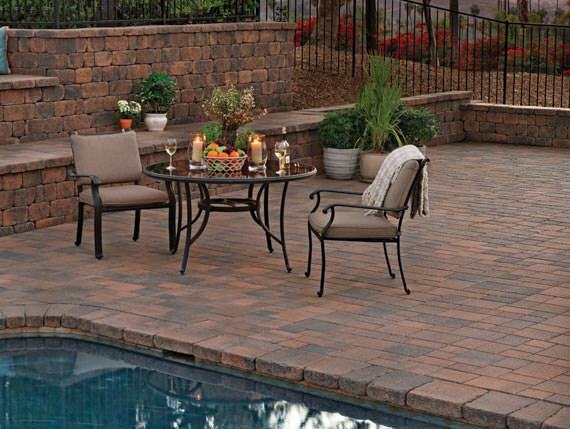 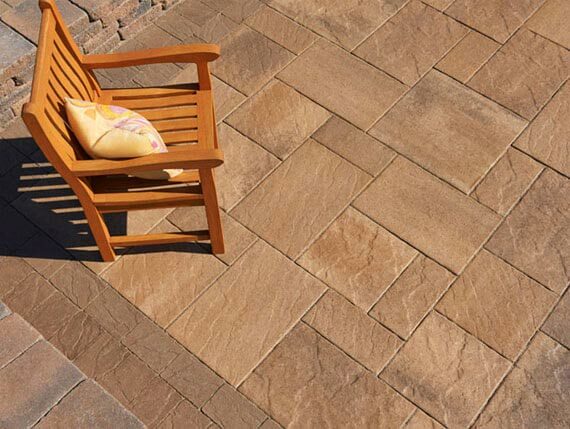 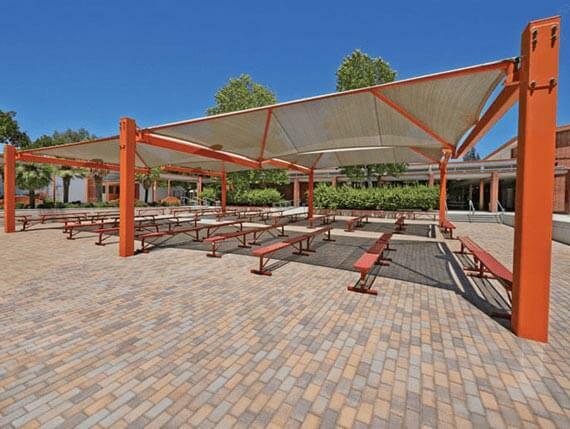 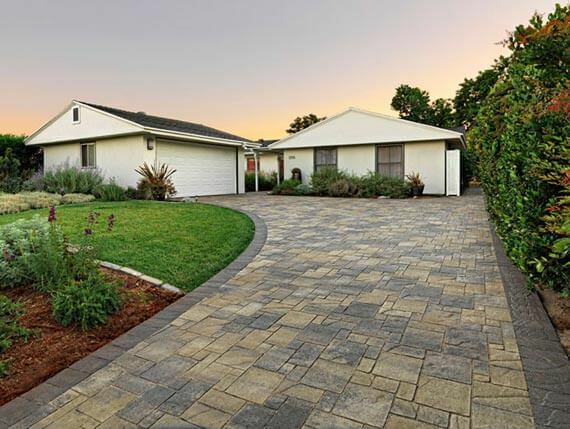 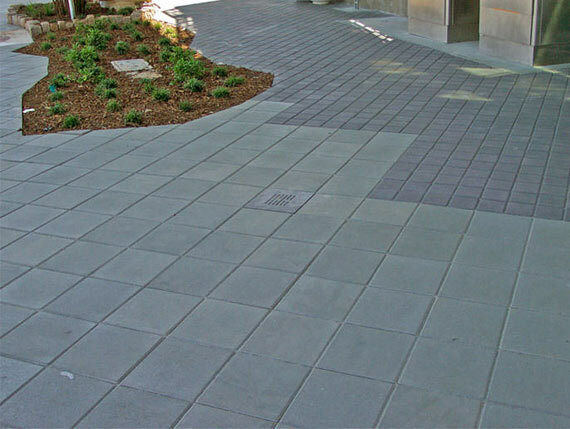 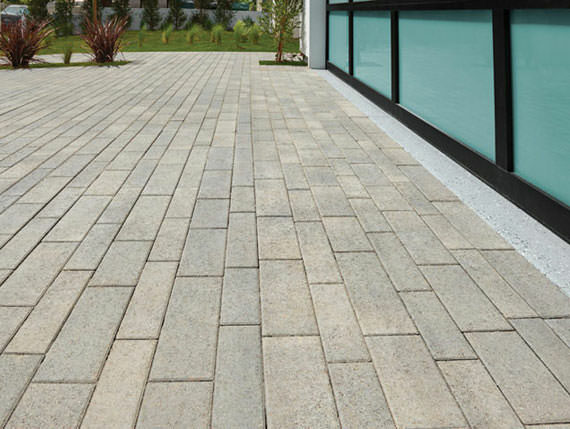 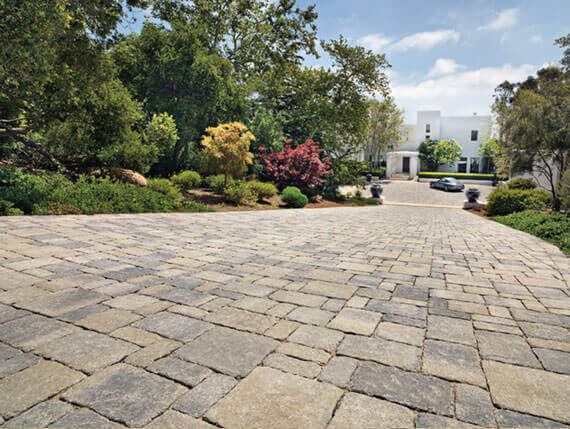 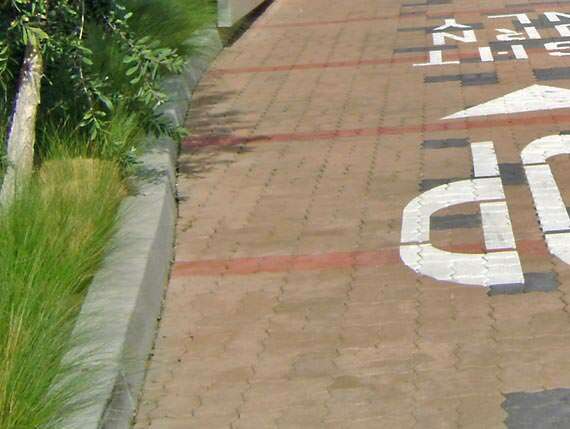 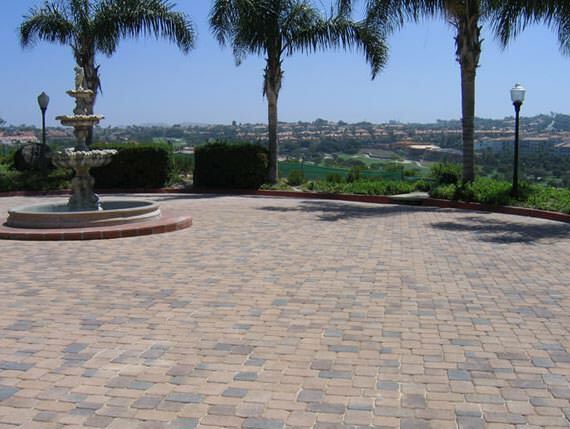 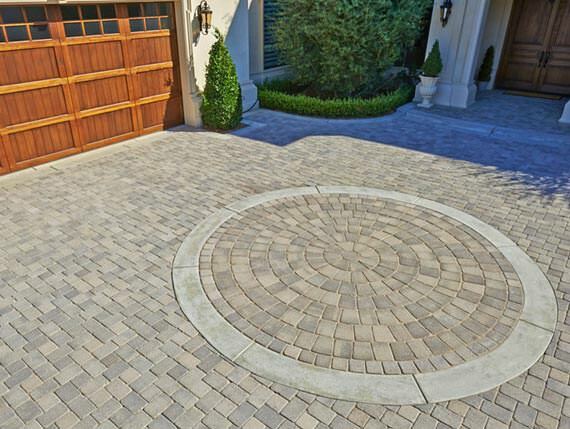 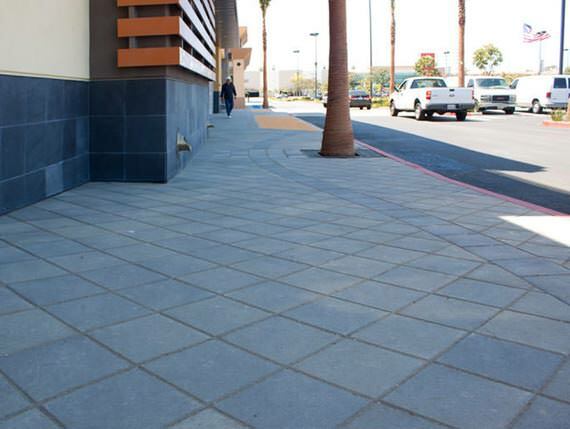 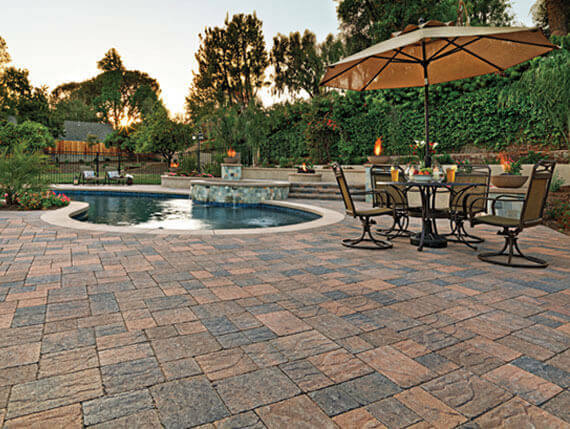 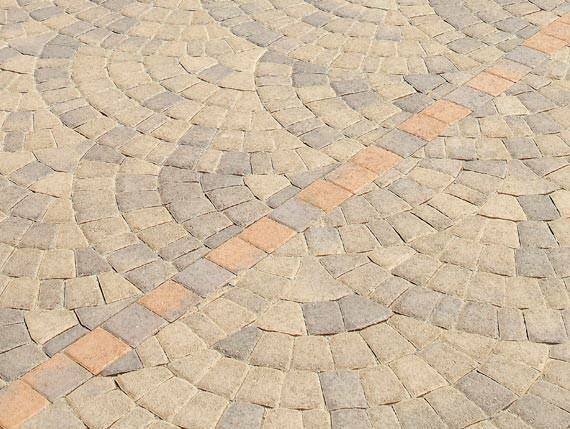 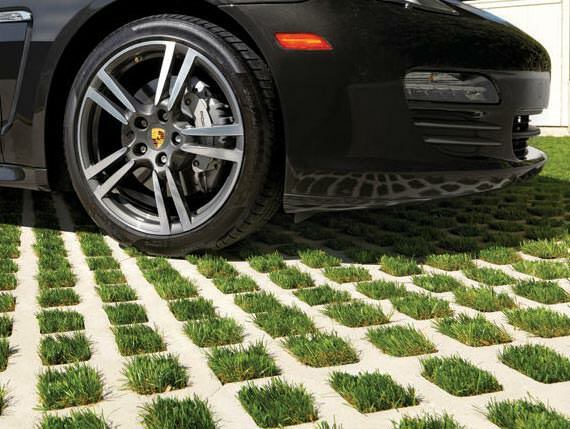 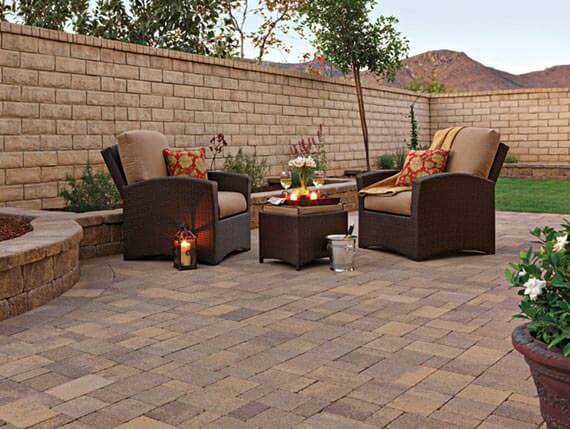 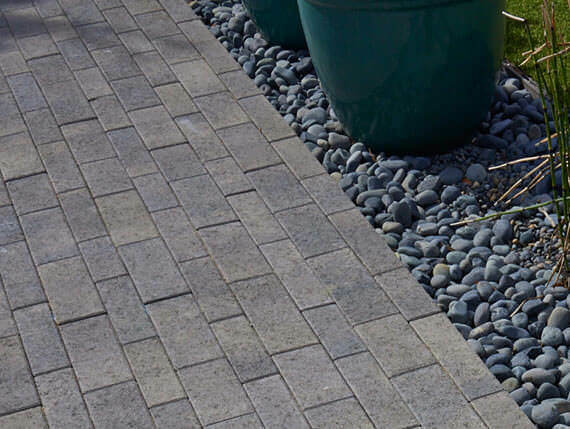 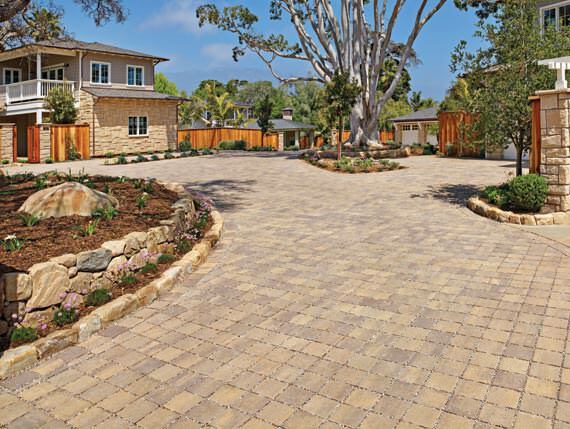 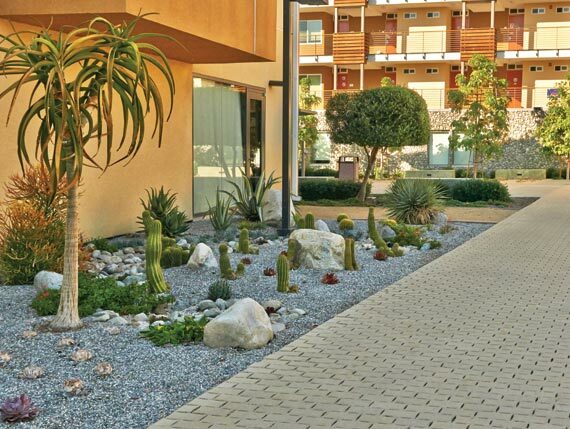 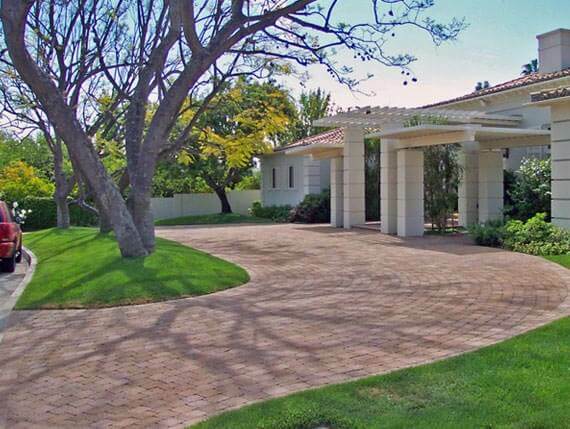 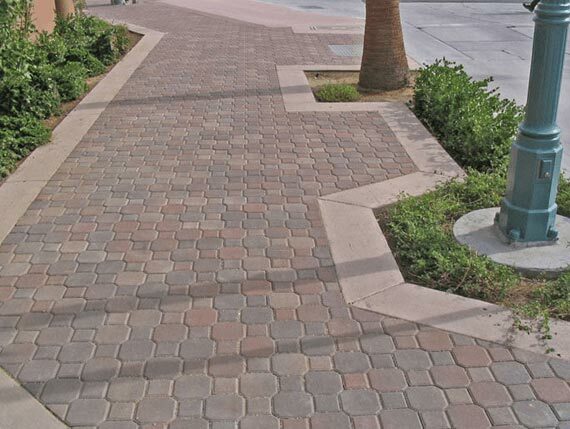 A collection of permeable paving stones and turfstone pavers that reduce stormwater runoff and can be installed for vehicular and pedestrian traffic. 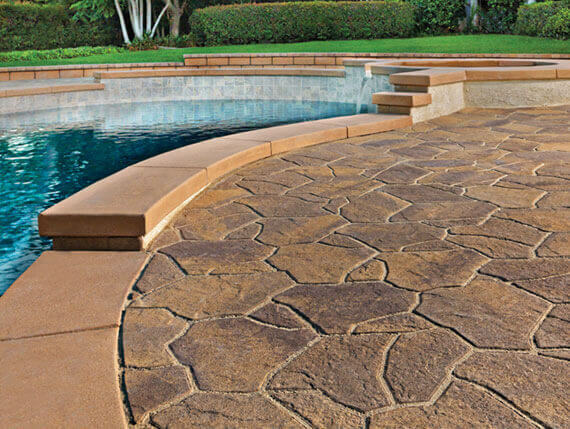 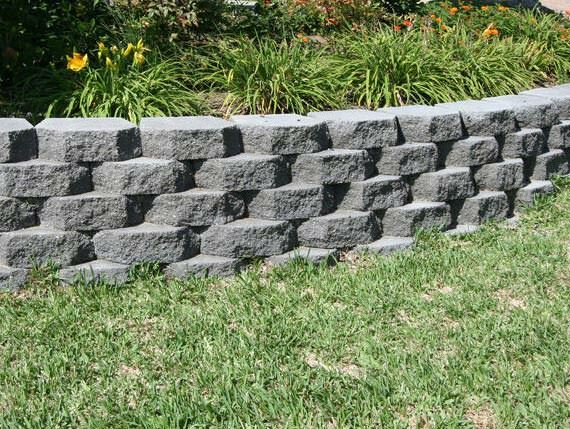 The beauty of natural stone and the installation ease of a manufactured unit. 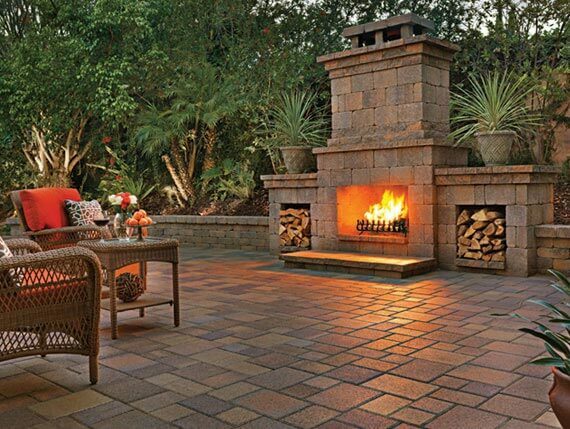 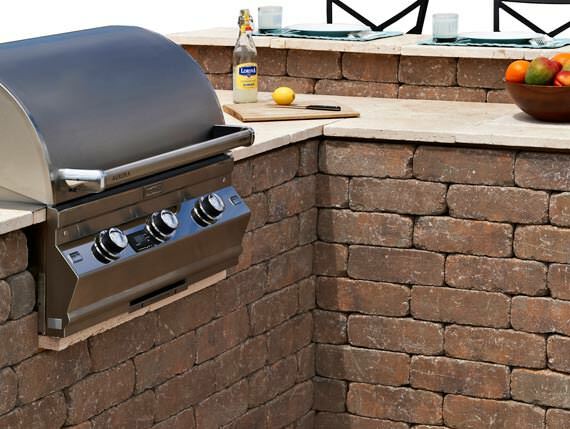 A collection of Walls, BBQs and Fire Rings.